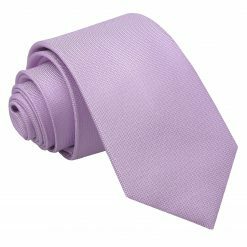 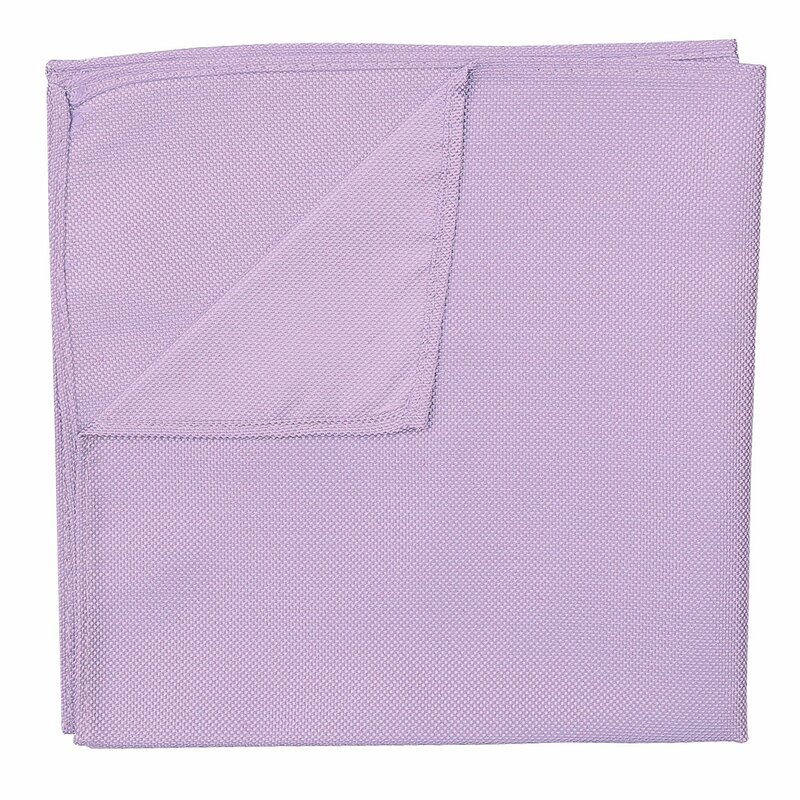 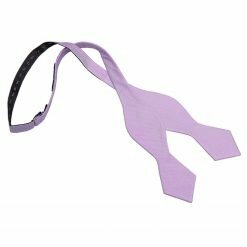 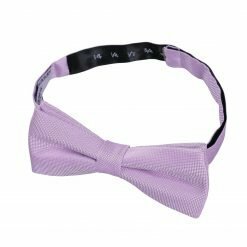 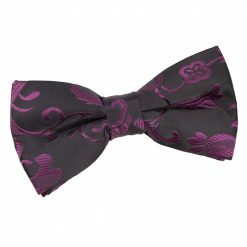 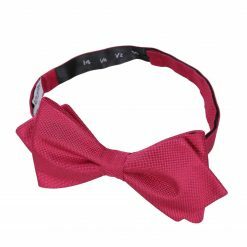 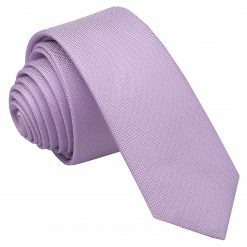 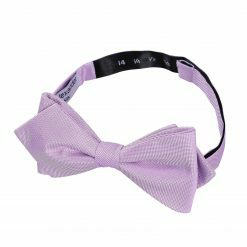 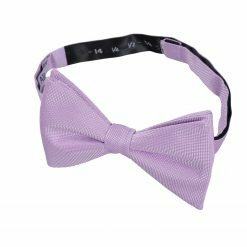 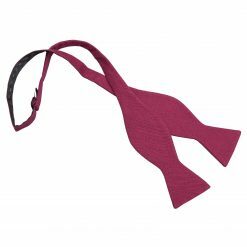 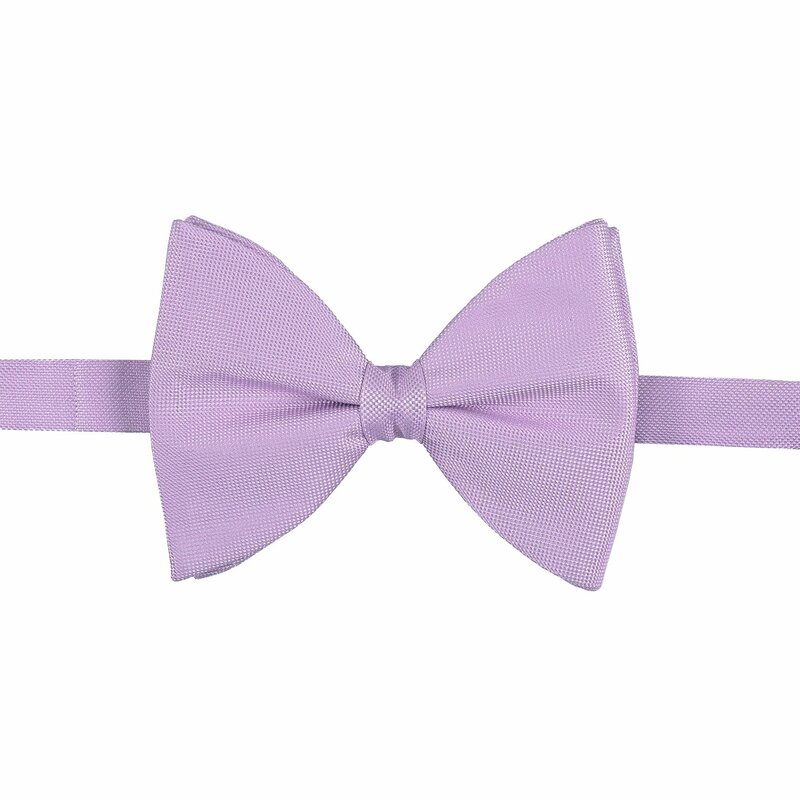 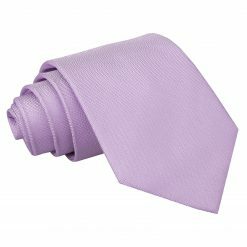 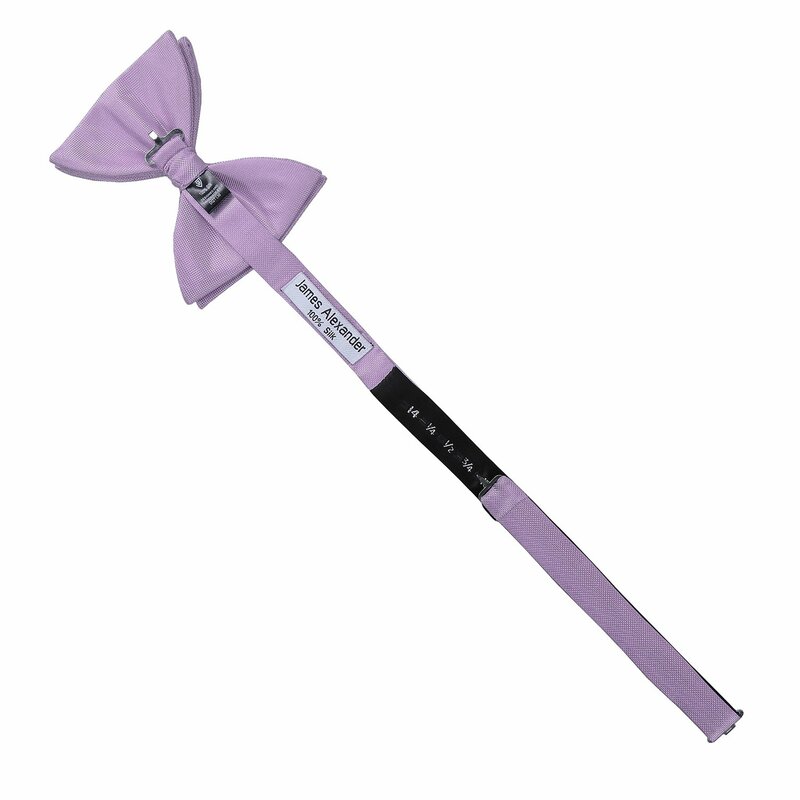 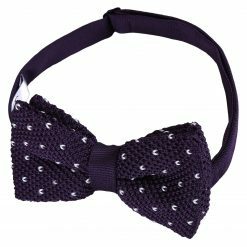 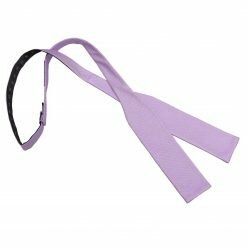 Complete your getup with this luxurious lilac panama silk butterfly pre-tied bow tie by James Alexander. 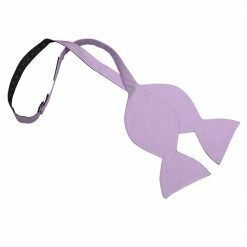 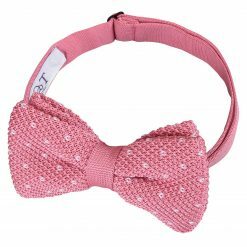 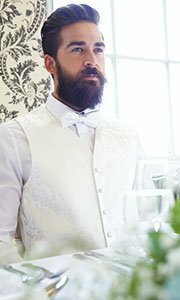 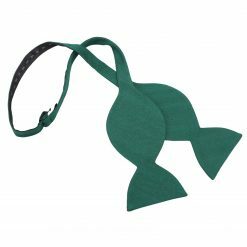 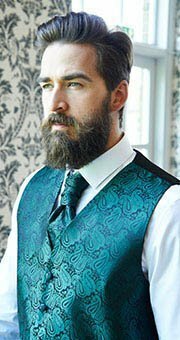 Handmade using exquisite technique and quality silk fabric, this lilac panama silk butterfly pre-tied bow tie will surely be a showstopper. 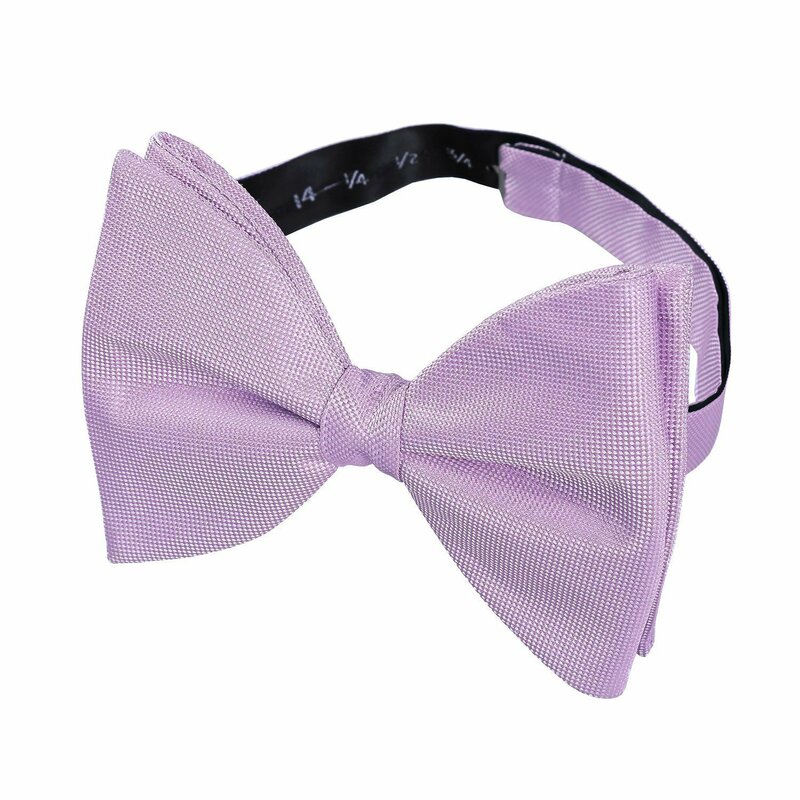 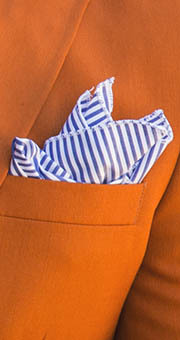 Wherever you will go, James Alexander will show off the sharp and fashionable side in you!